Berlin-based artist and filmmaker Ammar al-Beik is contributing to the 2017 Reel Palestine Film Festival, which takes place 20 – 28 January. The festival is held at Alserkal Avenue’s A4 Space and The Yard in addition to the Sharjah Art Foundation’s Mirage City Cinema in Sharjah. 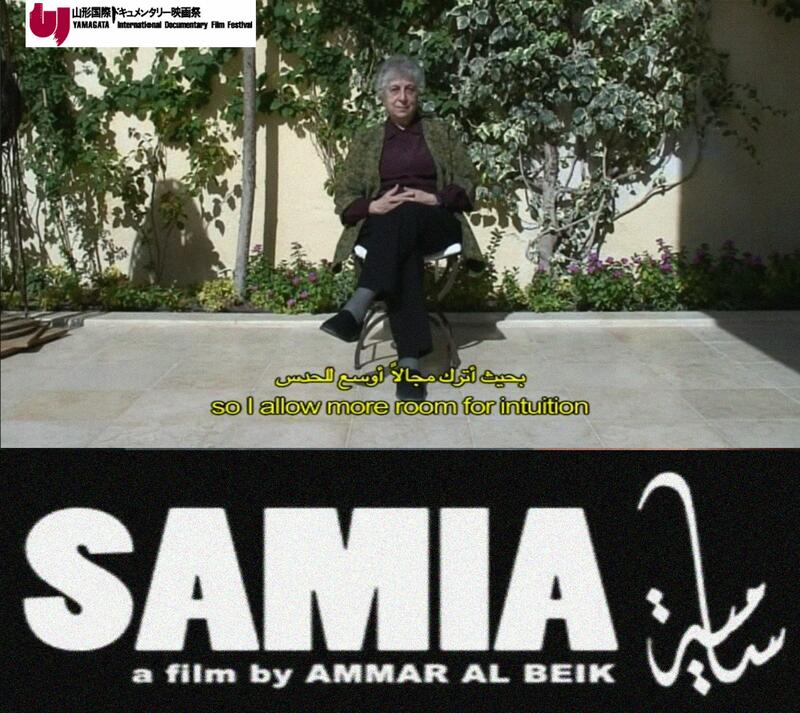 Al-Beik’s Samia (2009) will be shown on 23 January at 7:30 pm at A4 Space in Alserkal Avenue, Dubai. The 40-minute film connects the disparate stories of three protagonists, including leading painter Samia Halaby, whose video footage of the West Bank and paintings anchor al-Beik’s cinematic exploration of the modern Palestinian experience. The film was made shortly after the death of celebrated poet Mahmoud Darwish, and references his role in Jean-Luc Godard’s 2004 film on the Palestinian-Israeli conflict, Notre Musique.